Air quality is a huge factor in terms of employee health and general comfort in the office environment. It’s also a main factor in terms of inspections. We know we rattle on about Service and Maintenance, but inspections are KEY for a systems life span. Save money? Ensure your system is working efficiently. Over time, units build up with dust and debris, increasing potential of large bacterial particles which could damage employee health. Confused on how it works? In a normal office environment, there are a number of chemicals in the air which gets pulled into the system, a unit circulated the air and all this circulation will cause added build up inside the unit. Contamination is a strong word and it doesn’t necessarily mean there’s a huge problem with the air quality, but it could lead the way and can end up seriously affecting certain health conditions in relation to the respiratory health. If you have a specialist check your system they can determine the main source of any issue – they will assess the cleanliness and structural reliability of the system. Making sure there is any excess moisture, microbial contamination or any blockages. 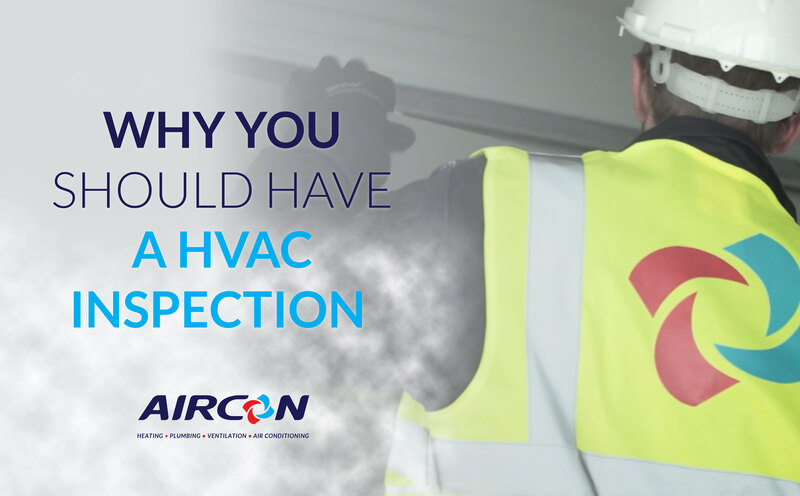 Get in touch with Aircon Scotland to make sure your system is working efficiently on 01224 536555.